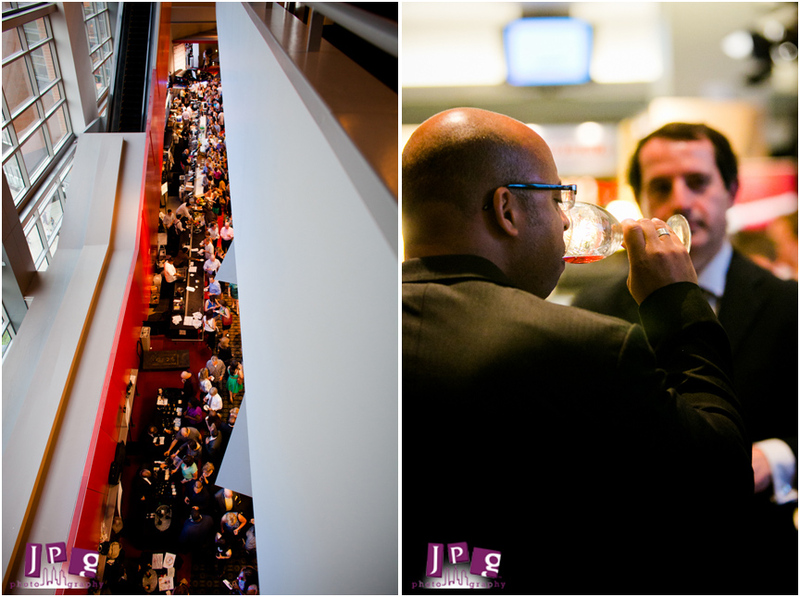 At JPG, we love our weddings and our couples, but we also enjoy shooting local commercial and corporate events. It’s been a pleasure to cover Philadelphia Magazine‘s smaller events in the past, but having the opportunity to cover one of their biggest was especially exciting. 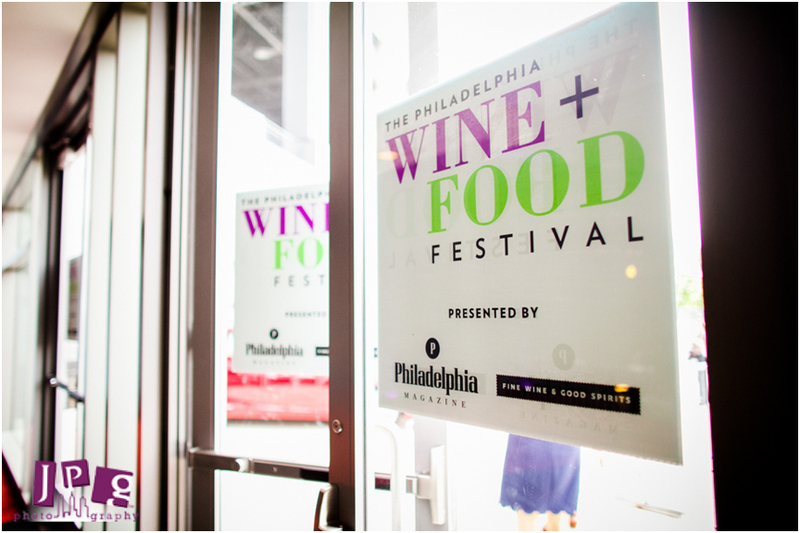 Their annual Food and Wine Festival at the Lincoln Financial Field was, as always, a fantastic experience. 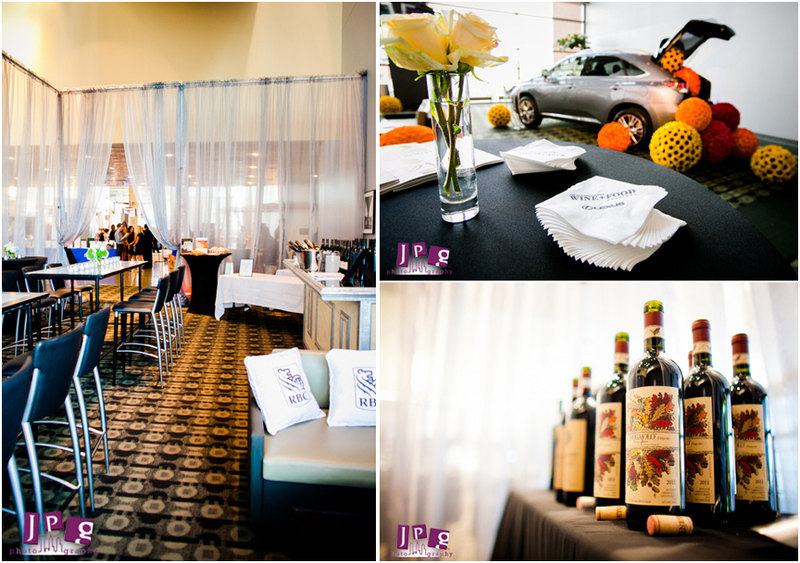 The May 10 food and wine event was sponsored by Lexus and RBC Wealth Management. Restaurants from around the city were present and offering samples ranging from charcuterie to ceviche. 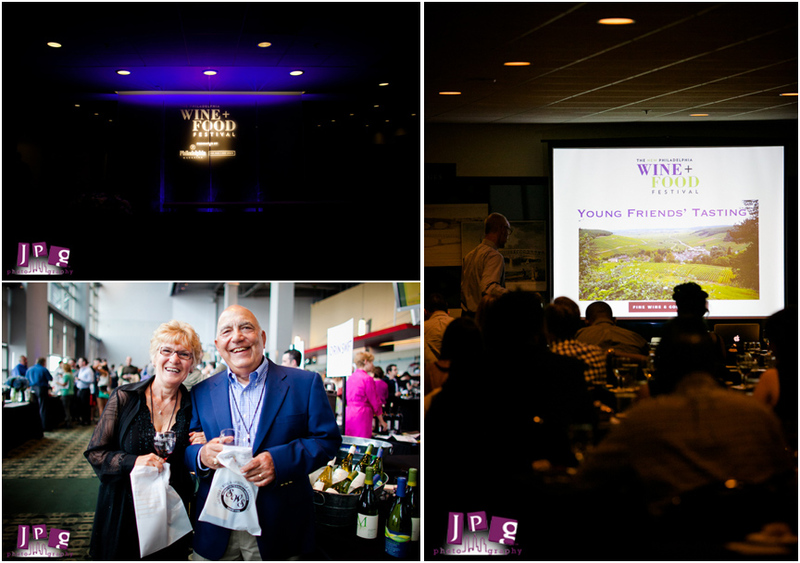 Wines from as far as California and New Zealand were there with tastings for the Philadelphia region’s vino lovers. 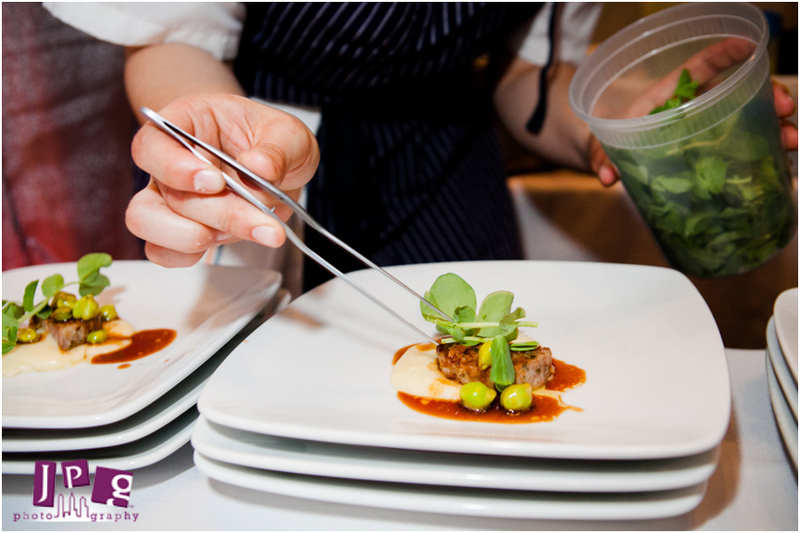 In Lexus’ VIP lounge, chef Michael Santoro of The Mildred in Philly served guests fresh, delicious food. 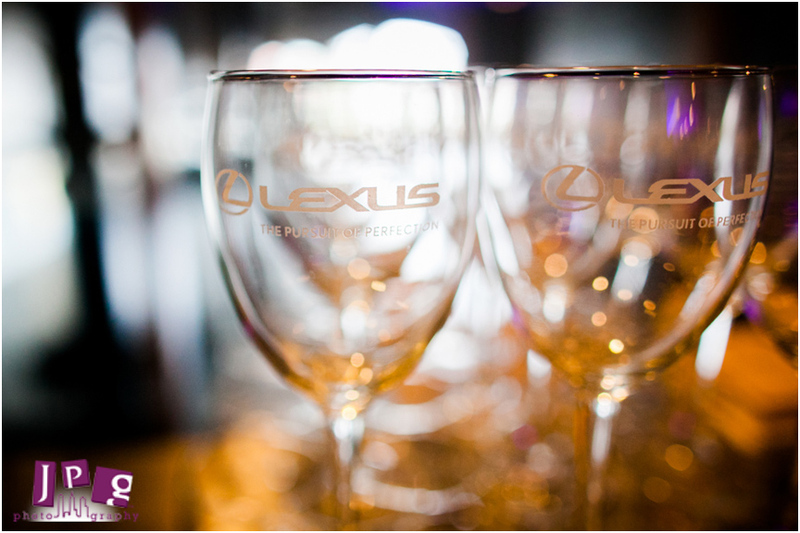 Lexus also sponsored a dessert lounge with an entire room full of gourmet confections, such as cakes and macaroons. 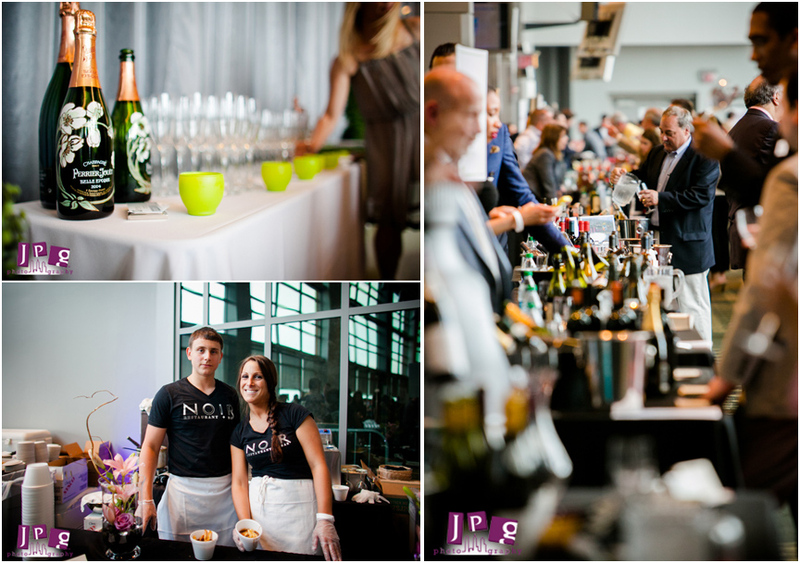 During the evening, a fully stocked Wine and Spirits store featuring the vendors from the event was available for guest’s purchase. Serving as the night’s eye candy, a total of six new, 2014 Lexus’ were stationed around the space for guests to ogle. 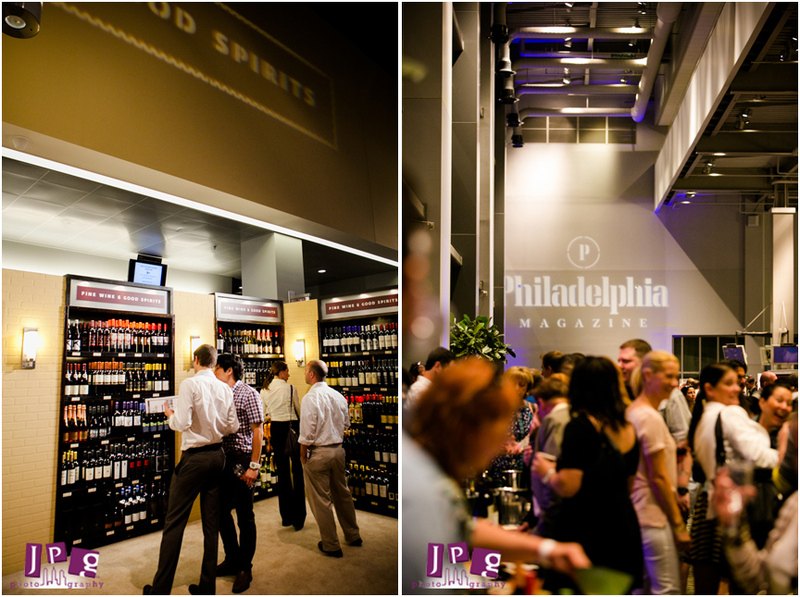 Thanks to Philly Mag for having us at JPG work with you again. It’s always a pleasure!